EPC Regulation April 2018 – Landlords are you compliant? Keeping up to date with new regulations is vital in any industry. Recently there have been many changes impacting on Landlords. Firstly there was the introduction of the 3% stamp duty on second homes from April 2016. The removal of the wear and tear tax allowance at the same time and now the gradual reduction of tax relief on mortgage interest payments until it is phased out in 2021. This April sees Energy Efficiency (Private Rented Property) (England and Wales) Regulations of 2015 and the Minimum Energy Efficiency Standards (MEES), introduced. Which set a minimum level of energy efficiency for privately rented properties in England and Wales. 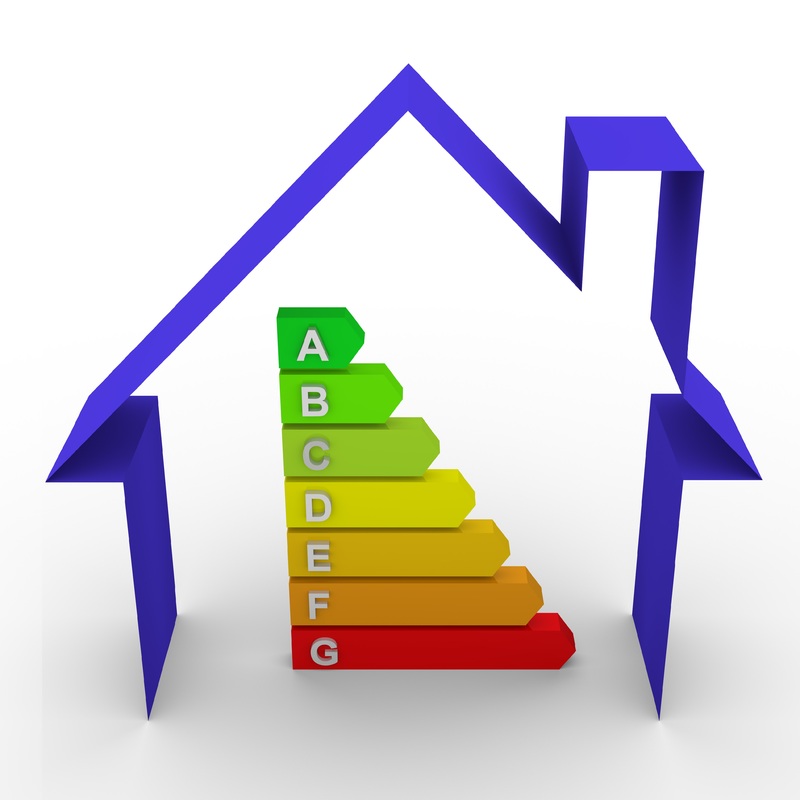 With effect from April 1st 2018 all properties privately rented out must have a minimum energy performance rating of E or above on an Energy Performance Certificate (EPC). This regulation will apply to all new lets and renewals of tenancies. For all existing tenancies this regulation will take effect from 1st April 2020. Non-domestic properties will require this rating from 1st April 2023. This will mean that private landlords must ensure they have an EPC and that their property achieves a rating of at least E before granting a new tenancy or extending a lease. Penalties of up to £4,000 can be imposed on those renting properties that fail to meet the minimum E rating requirement. There are many benefits to both a landlord and tenant when improving the energy efficiency of a property, lower utility bills for one, ensuring a happier tenant that’s likely to stay longer, not to mention the longer term increase in value of your property! Carshalton Boilers have been in business for over 50 years. For any boiler or heating questions please contact us Carshalton Boilers on 0208 3958060.